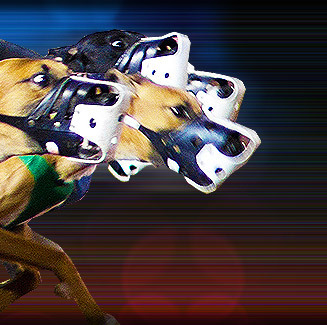 Romford Greyhound Stadium was named "Racecourse of the Year" in 1998 and 2003 by the British Greyhound Racing Board (BGRB), England's greyhound racing governing body. Romford Greyhound Stadium, also called as Coral Romford Greyhound Stadium, has a 240-seat restaurant above the starting line and very close to the finishing line. The restaurant offers a majestic view of the whole track. The stadium also has a fast food dining area that overlooks the kennels. This gives spectators and opportunity to watch the greyhounds coming out on parade. Romford Greyhound Stadium is located at London Road, Romford in Essex, England.